Get the reach and reliable performance you need to get the job done from our range of articulating boom lift access platforms and telescopic boom lift access platforms. 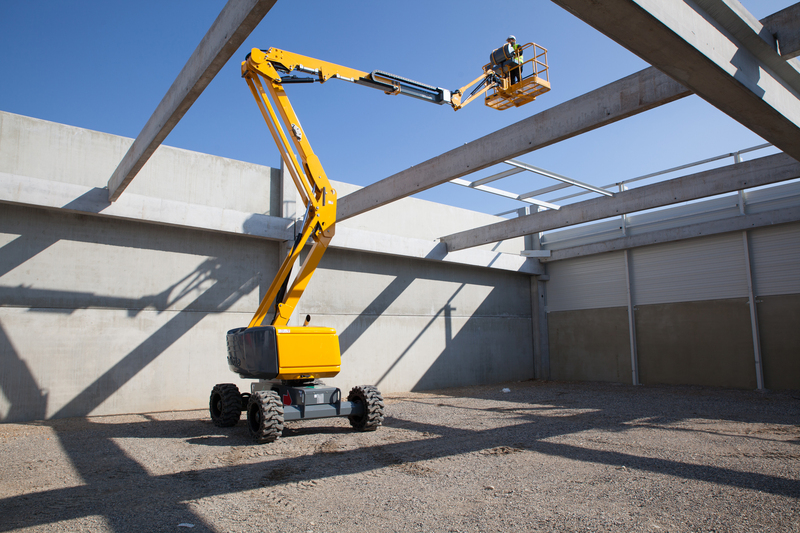 Electric, bi-fuel or engine-powered access platforms — for indoor, outdoor or rough terrain applications, there’s a boom lift access platform for every job. 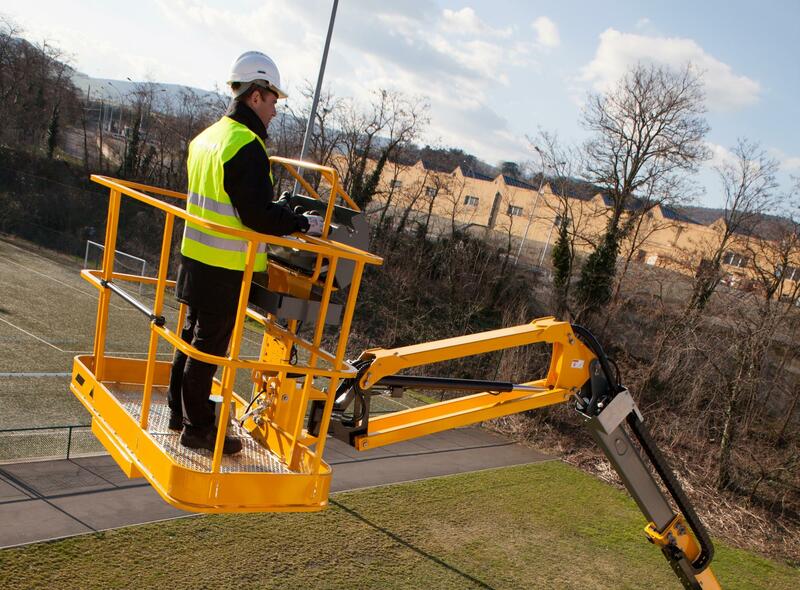 Articulating boom cherry pickers / access platforms provide the ultimate in versatility with up, out and over positioning capabilities for hard-to-access work areas allowing you to work at height both quickly and safely. 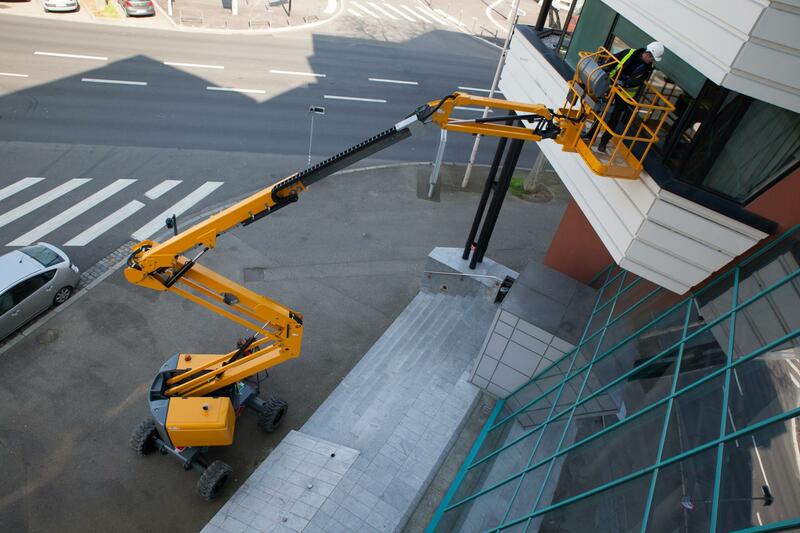 Articulating boom access platforms take you where you want to be whatever your application or environment. 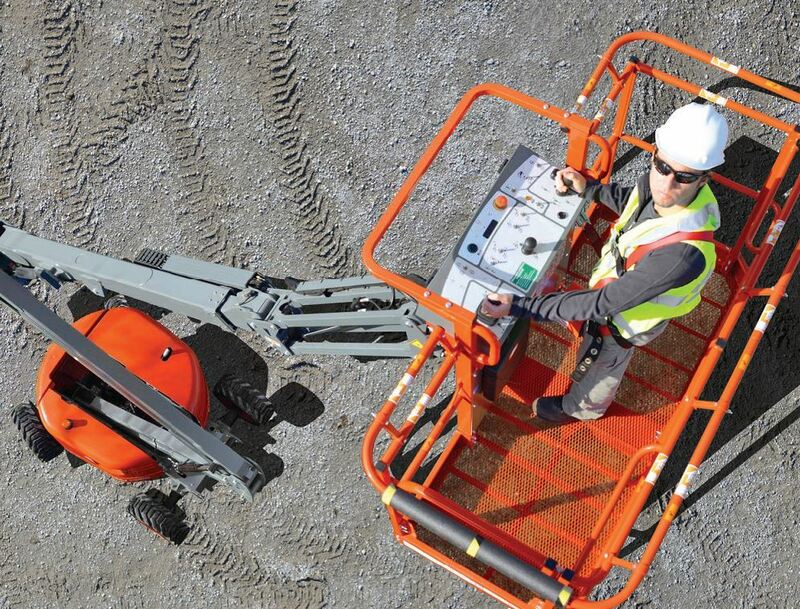 These access platforms provide the ultimate in all round versatility. 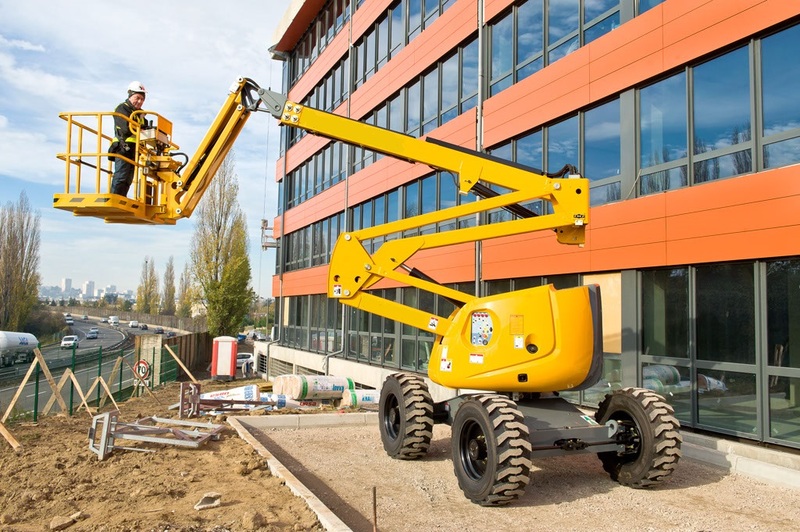 Telescopic boom access platforms offer greater horizontal outreach than any other type of access platform - perfect for areas with limited access in construction and industrial applications. 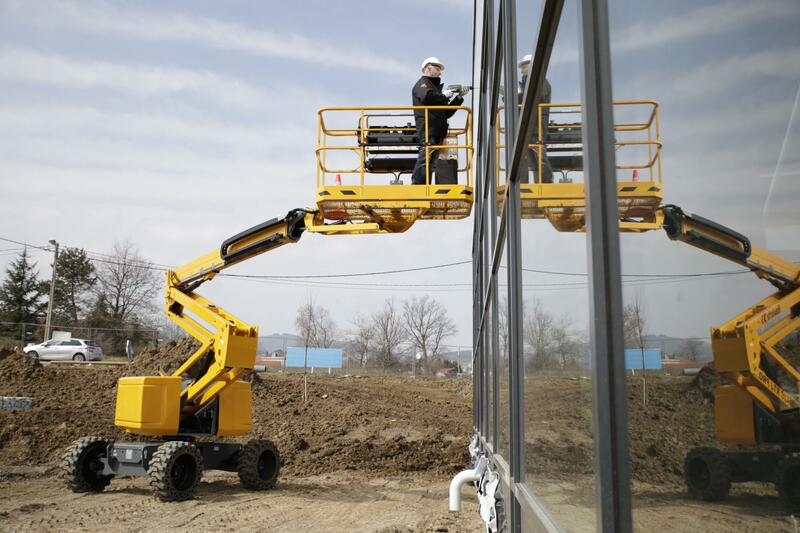 Telescopic boom access platforms are also designed for productivity, with the traction and drive speed you need to get around the site to your work area. 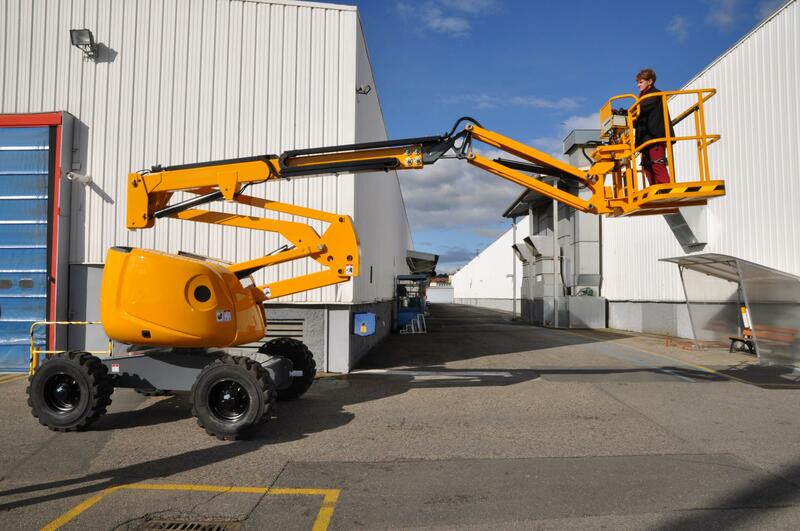 Vehicle mounted boom access platforms and trailer mounted boom access platforms are very popular in many industries where working at height is required in a variety of locations. They are the ulitmate mobile solution, allowing you take the boom platform to wherever it is needed, whatever the distance making them a hugely versatile working at height solution.